Our school had the opportunity to have country-music singer, Jared Blake speak to our students. Jared appeared on NBC’s “The Voice” (Season 1) as a semi-finalist. We had an assembly with a mini-concert and the kids were able to meet Jared afterward. Your child(ren) may have received an autographed photo to bring home. The kids were very excited in welcoming Mr. Blake in discussing how to choose their own unique path in life, free from the use of drugs or alcohol. 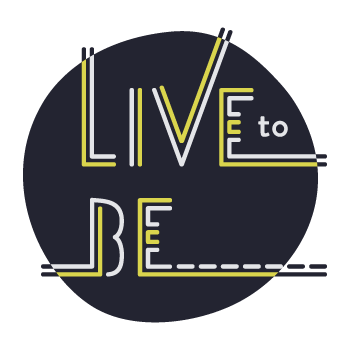 Visit www.livingtobe.org to learn more about this “living-above” youth program. For information about drugs, alcohol, effects and treatment resources, visit http://treatment-centers.net. Call 844-812-HOPE to speak with a counselor now. If you’d like to thank Jared Blake, or learn more about him, his website is www.jaredblakemusic.com for links to his social media. Want to help bring Jared Blake to more schools across the nation to share this powerful message?